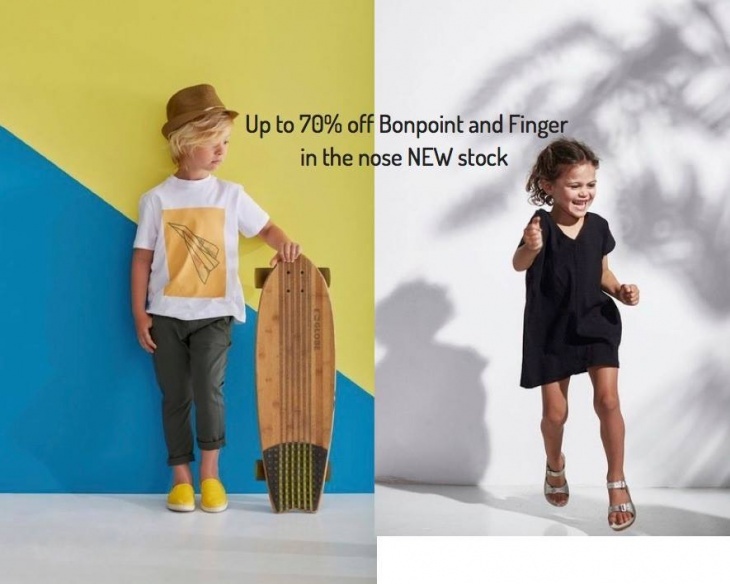 3000+ items of NEW Bonpoint and Finger in the nose clothes, shoes and accessories up to 70% OFF the normal price! The So Chic Kids sale is an unique occasion to shop an amazing selection of new clothes, shoes, accessories for a fraction of the price for your little ones! But that's not all, you will also find the perfect kids home décor for your little ones by Caramel and Sun. Get the chance to look at their beautiful range of furniture and accessories for your kids room(s). To add final touches to your daughters outfit, La Plage Dubai will also be there. They have the cutest little bracelets for little fashionista's. As if all this was not enough, So chic will offer a range of amazing gifts from its partners.